​Are you looking for someplace to put all the extra things in your life? 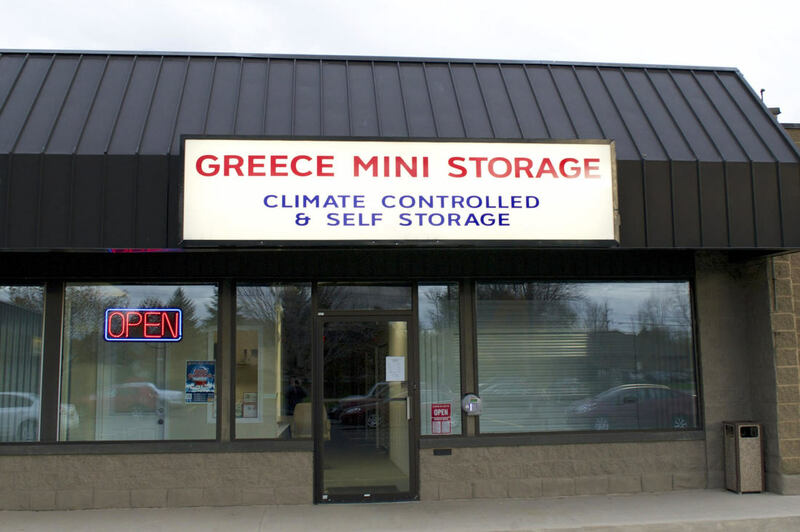 Let Greece Mini Storage help you find just the right space to fit your needs. We never charge a security deposit, and there are no extra move in fees. There is a friendly manager on site Monday through Saturday. To save time and postage you can pay your monthly bill online. Already know what size and type of unit you need? Reserve a unit online. Looking for a safe, indoor space to put your valuables and furniture? 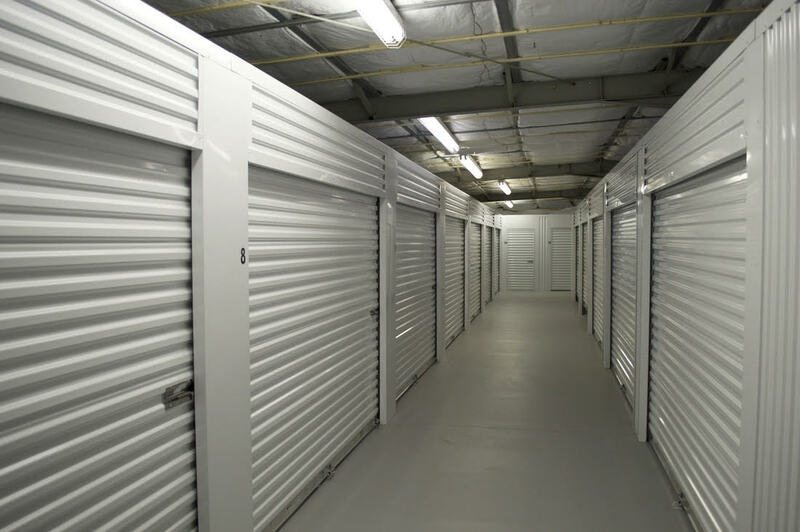 Our brand new Climate Controlled facility offers secure access 24 hours a day, 7 days a week, with units available in sizes from 5' x 7' to 14' x 14'!